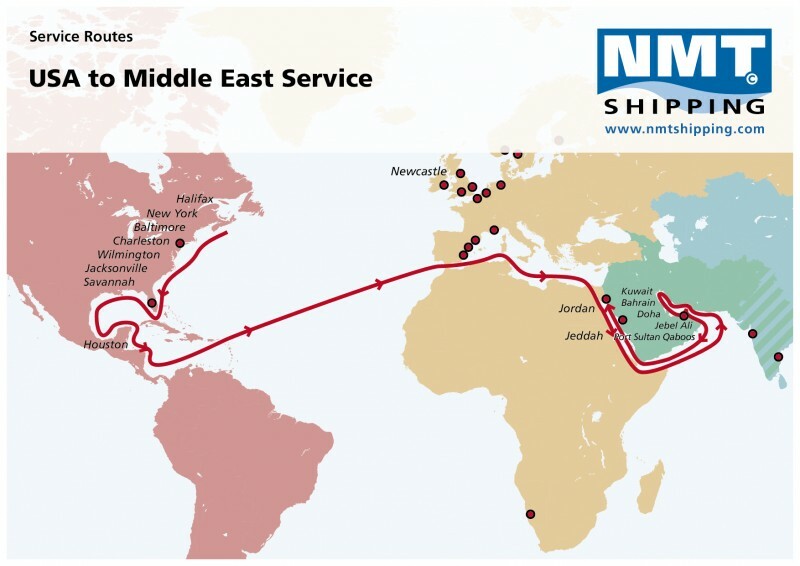 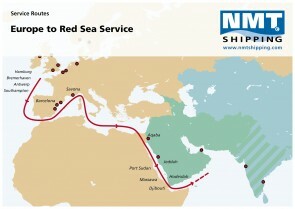 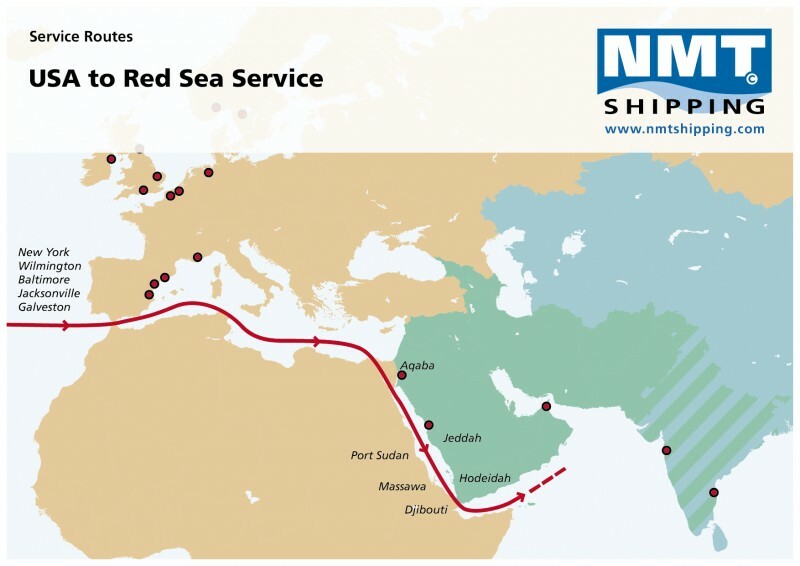 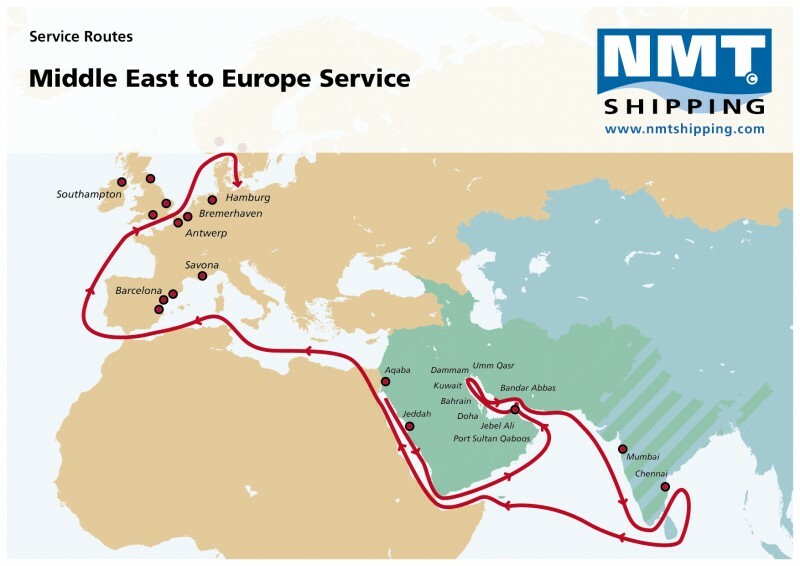 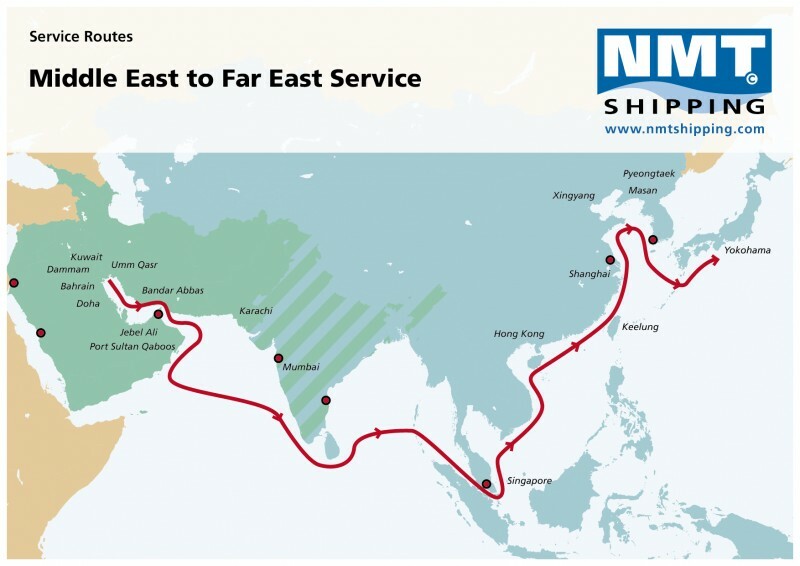 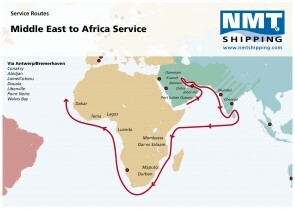 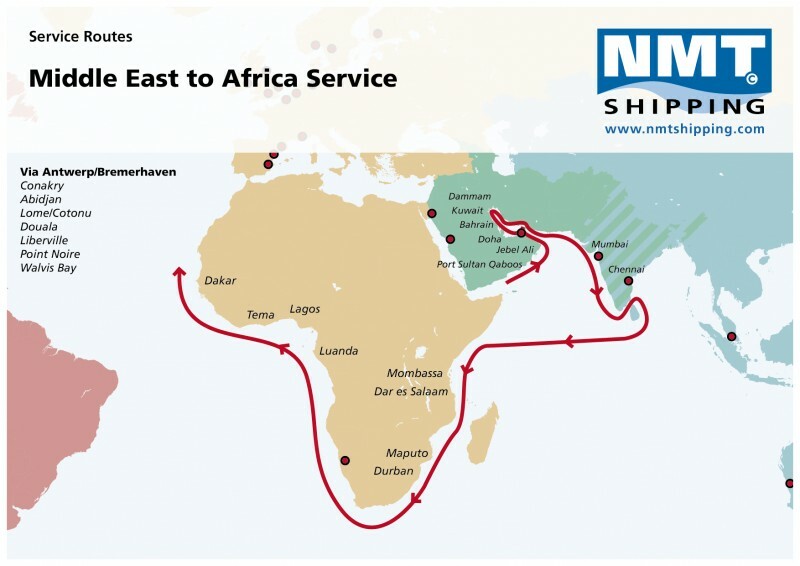 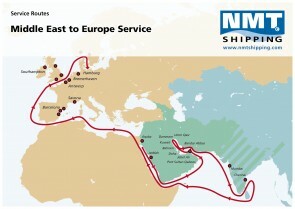 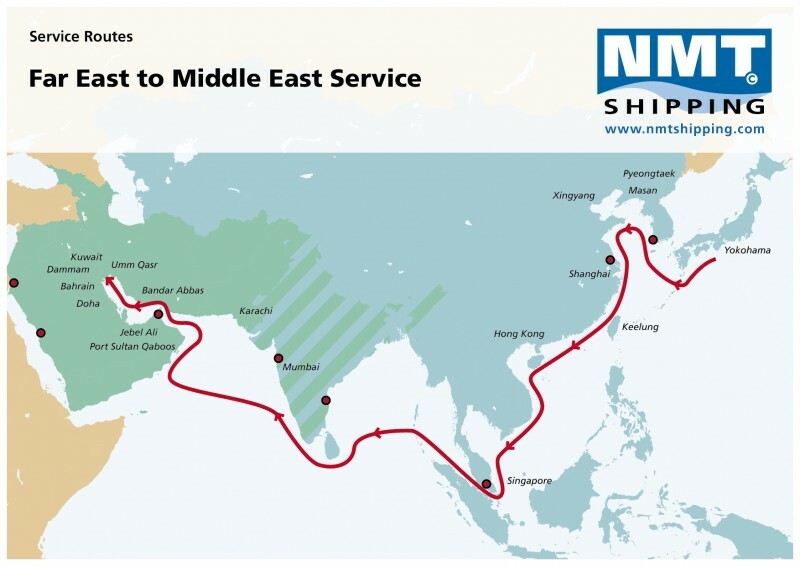 The Middle East has historically been the area where NMT started its trading and introduced its RoRo services from Europe. 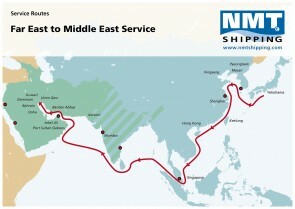 Saudi Arabia is by far the most important area for the Group. 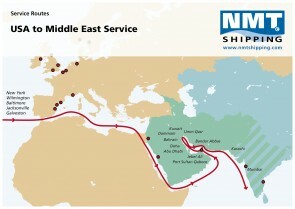 We opened our own NMT office in Jeddah some years back to assist the growing customer base and business in Saudi Arabia. 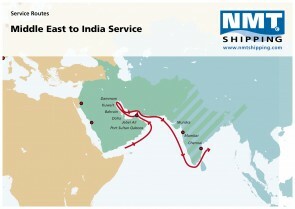 NMT Dubai was the third office historically established by the group. The office holds the regional responsibility and day to day coordination of the many dedicated agents appointed in the region. As of last year, we are also Neptune Shipping’s partner offering RoRo feedering services of local- and transhipment cargo to many countries within the Gulf. 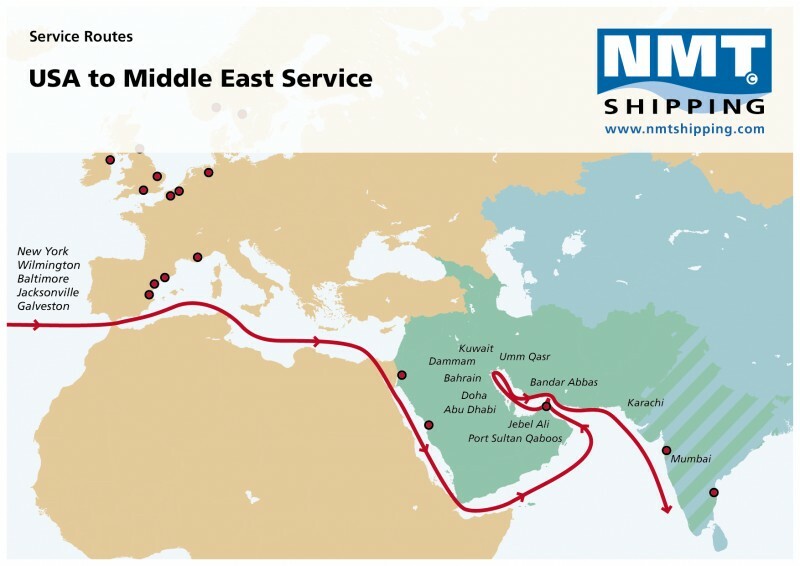 The Middle East area continues as one of our key areas and we expect further cargo- and service combinations to evolve in line with our expansion. 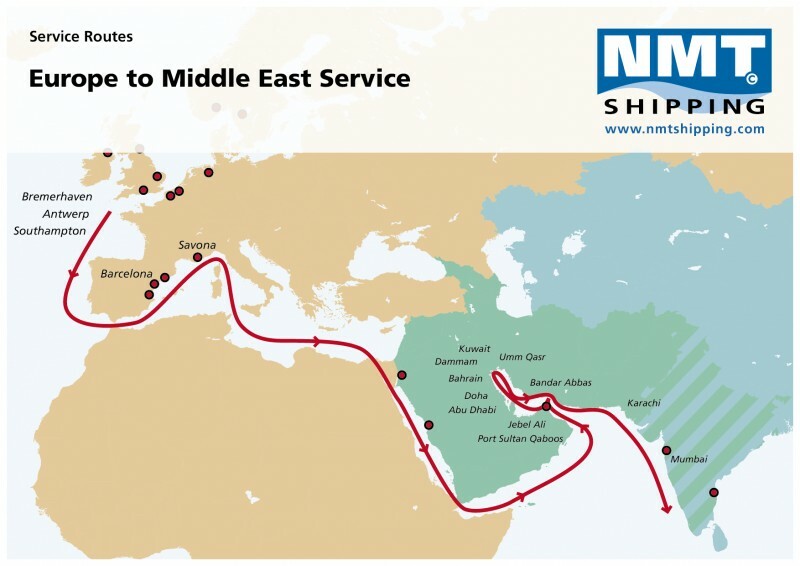 Wilhelmsen Ships Service Qatar Ltd. W.L.L. Shk Jassim Tower Building, BLDG#343, 5th fl. NMT International Shipping Dubai LLC. 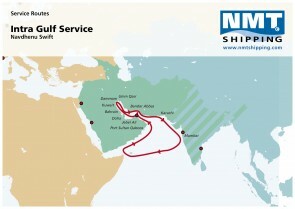 Al-Bader Shipping & Gen. Cont. Co. W.l.l.